Type: Office | NRA: 54,700 sq.ft. 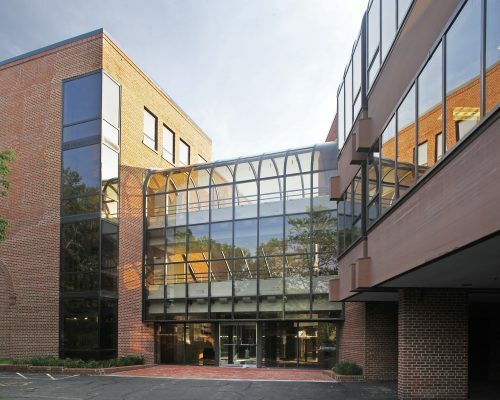 285 Riverside Avenue is a three-story, 54,700 square foot office building overlooking the Saugatuck River in Westport, Connecticut. 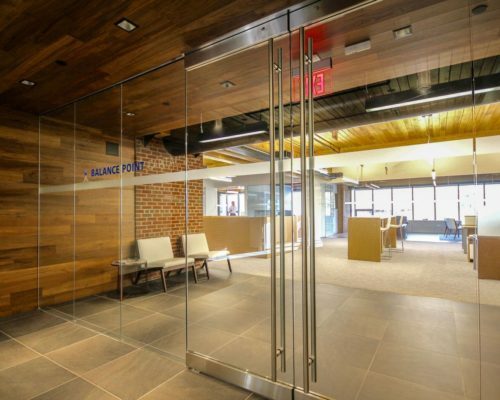 This architecturally unique building features exposed brick walls and raw timber beams throughout. It is a short walk to Main Street’s premier shopping and dining establishments. 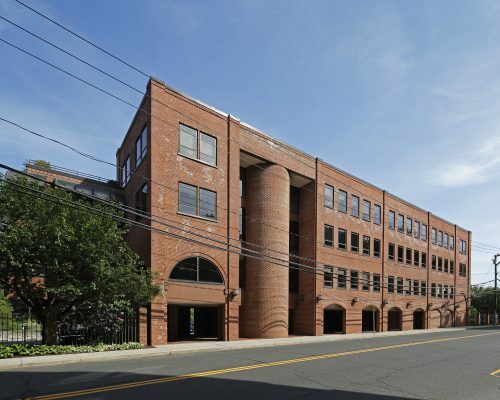 285 Riverside Avenue is conveniently located off I-95 at Exit 17 and to the Westport Metro North Train Station. 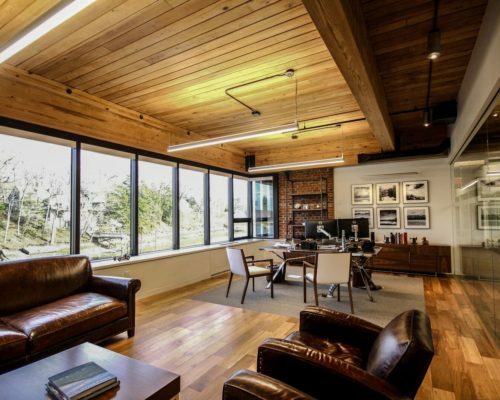 This property features water views, covered parking and an onsite property manager.